Cider is often looked at by the public as a trendy drink choice du jour, and a beverage just now gracing the taps of drinking establishments. 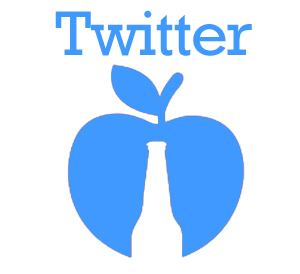 The reality though is that cider was the first alcoholic beverage produced and consumed in North America. The Pilgrims who settled the east coast brought with them apples as an easily transferable food source and by planting apple seeds in the new world started the first North American apple orchards. The orchards were a key component to their survival due to the fact that most water was not safe for human consumption. By fermenting the apple juice, and making cider, the settlers had access to a safe, thirst quenching drink. In fact, most apple orchards were planted specifically for making cider and were not for apple consumption as we know it today. 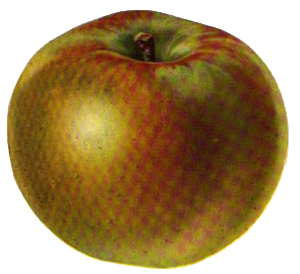 Apple varieties from this time still exist; most notable is the Rhode Island Greening, a precursor to the Granny Smith, which dates back to the 1600’s. 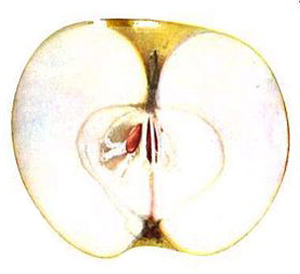 Cider started to fall off the radar at the end of the 19 meant there was less access to orchards, an increase in German immigrants who were culturally more accustomed to beer, quicker fermentation process for beer and the introduction of Coca-Cola…a direct competitor to cider in the day due to the stimulants in the early Coke. When prohibition came to the United States in the early 20 the prohibitionists cut down all the cider apple trees. When prohibition was repealed in 1933, it took a few days for the brewers to have drinks in people’s hands…it takes up to five years to grow an apple tree. Today, cider is making a comeback and is the fastest growing category of alcoholic beverages on both sides of the border…by a mile. 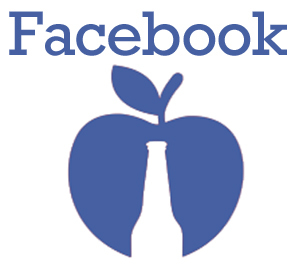 Given the growth, many large drinks companies are entering the market, often with ciders made from apple concentrate. There are though, a growing number of smaller, craft cideries using traditional methods to make quality ciders. 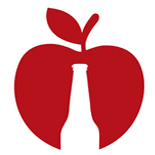 Their cider is most often produced from an assortment of apple varieties specific to North American such as the McIntosh, Ida Red, Spy, Gala, Paula Red, and Russet. There has also been resurgence in the desire and need for traditional cider apples, which after cider’s earlier demise nearly a century ago were forgotten and replaced with sweeter varieties for eating. These more traditional varieties are making a comeback as well and have given North American ciders a character all to their own; crisp and sophisticated with a unique tartness and hints of complex sugars. The modern consumer’s sophistication and desire to seek out new experiences has led to the rediscovery of a part of our heritage in the shape of craft cider: a delicious, natural, thirst quenching and refreshing re-discovery. Cider is again a part of the North American experience.